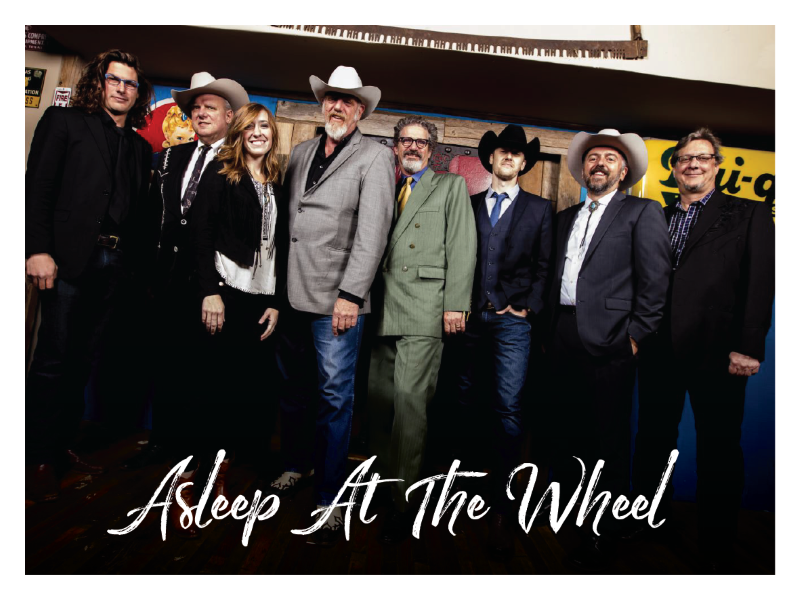 Western swing band Asleep at the Wheel is swinging through Northampton tonight! The Iron Horse is playing host to the Austin based band that’s been in existence in some form or another since 1970. In that time, they’ve won 9 Grammys. Check them out and close out your weekend with a bang. Iron Horse Music Hall, 20 Center St., Northampton.